Your belongings are a major part of the cleanup process after your home experiences fire damage. SERVPRO of South Redlands/Yucaipa is commonly called to cleanup fires in homes where there was a cooking fire, or electrical fire. Cleaning the structure, carpets and walls is only part of the process. Your clothing and furniture will be covered in smoke and soot and need to be cleaned properly to avoid set in smells and stains. 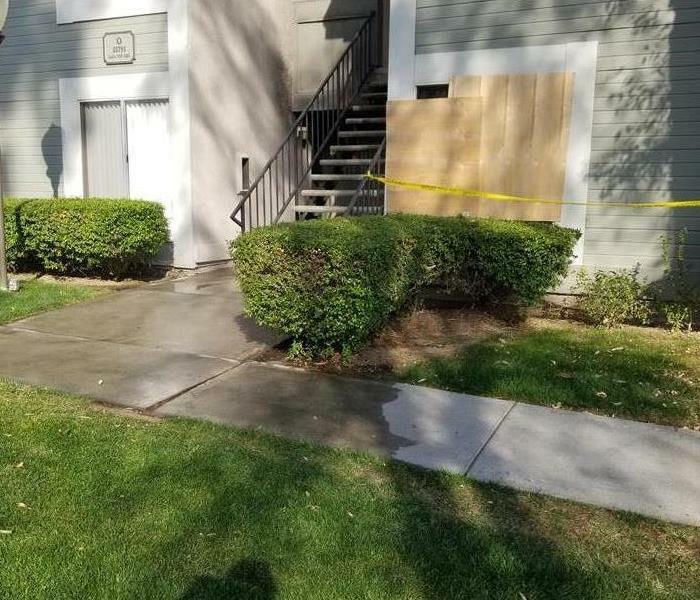 SERVPRO of South Redlands/Yucaipa will remove your belongings and clean them at our facility where they will be stowed until the structure of your home is restored. When your valuable documents, including photographs, are damaged by water or fire, extreme caution should be taken to help ensure the fire damage does not destroy the document. 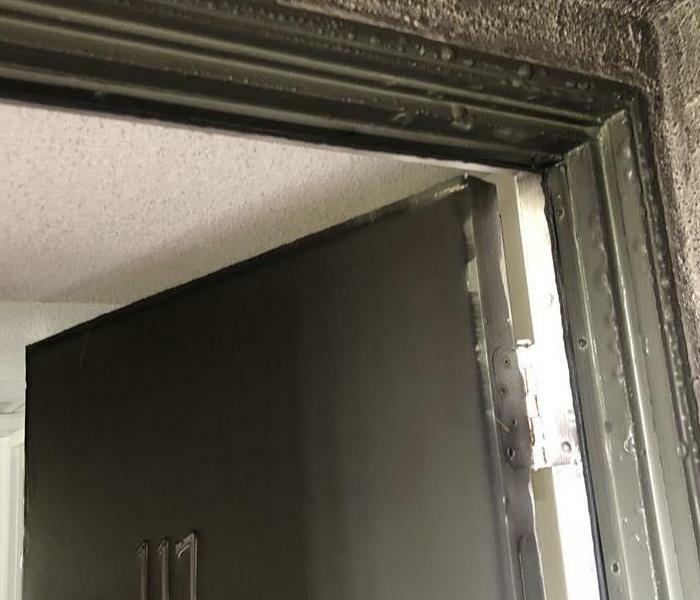 Although some documents may not be restored to pre-fire damage condition, SERVPRO of South Redlands / Yucaipa can save a great deal and help minimize additional damage.